معلومات أخرى Brand new light material bucket 5 m3. Suitable for loaders with Manitou type coupler. 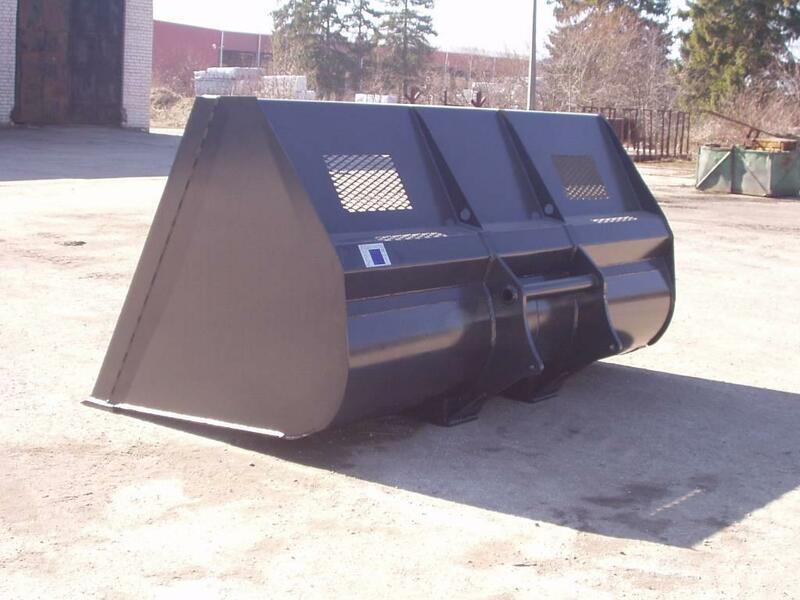 Bucket width is 3000 mm and weight 1100 kg.